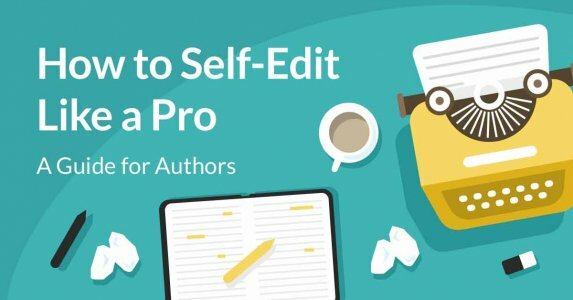 The ability to self-edit is a skill that needs to be in every author's tool belt. 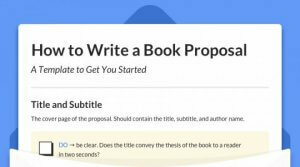 But why should you self-edit? 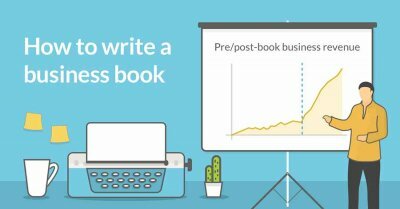 Just send your manuscript to a freelance editor instead! Well, it’s a foolish use of your resources to get professional editors to correct simple errors you could have caught on your own. Instead, let them focus on the substance of your book — where they can make an impact by fixing you plot holes, flesh out compelling characters, and better tell your story. 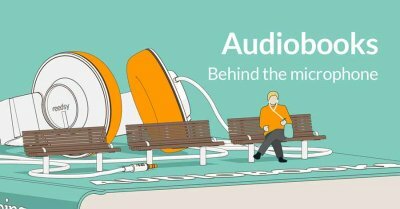 Lisa Lepki of ProWritingAid is here to help you spot (and fix) the ten most common writing mistakes. 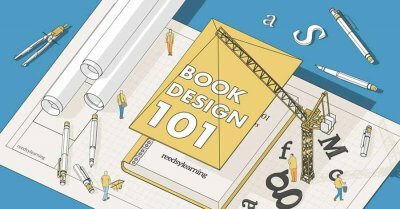 These mistakes won't just make you seem like an amateur — they will also hinder your chances of landing an agent or securing a publisher. All set? Get those red pens or erasers ready! 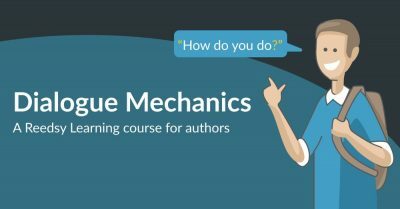 How to give your manuscript a technical edit, covering issues like sticky sentences, excessive pronouns, and overused words. 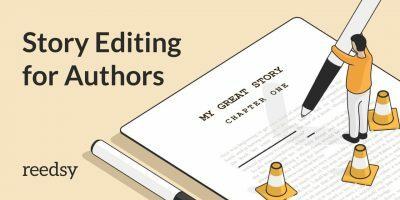 How to enhance your book with stylistic edits. This includes removing overly complicated vocabulary and writing with strong verbs instead of using weak adverbs as props. Students can only enroll in one class at a time. If you’re currently taking a course, please wait until it has finished before signing up for a new one. Lisa Lepki is the editor of the ProWritingAid blog and Head of Marketing for ProWritingAid. 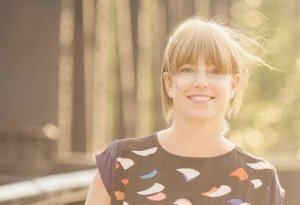 Though she has over 15 years' experience in writing and marketing, she secretly loves the technical elements of writing more than the writing itself. 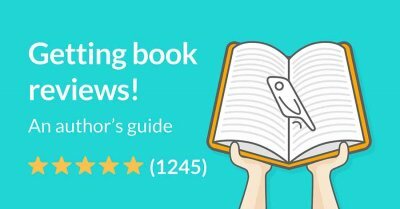 Lisa is the co-author of The Novel-Writing Training Plan, Creating Legends and 20 Editing Tips from Professional Writers, and is currently working on her first novel. 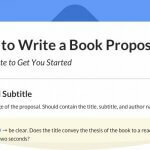 Submitting a proposal? Download this free template from Reedsy's professionals.